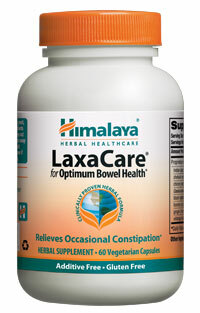 If you're seeking support for abdominal comfort and the occasional lack of normal bowel movements, LaxaCare is safe, effective, and non-habit forming support. 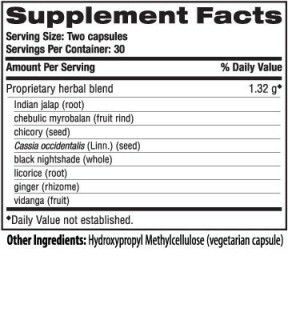 LaxaCare supports the body's normal functions necessary for proper digestion and aides in the process of bowel evacuation and detoxification. If you're traveling or have experienced recent dietary changes affecting your digestion, or if you just need occasional, situational support, LaxaCare is gentle, overnight relief you can depend on.